Since your care cost will differ depending on type of care and location it is important to get the right information to make an informed decision. 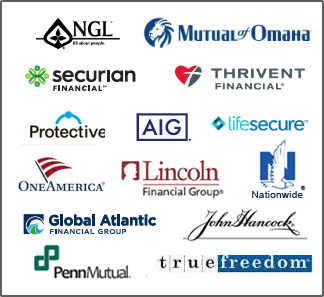 The quotes we provide you are the same from us or any other broker, agent or company. 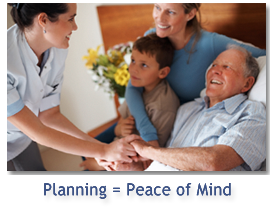 We have over 34 years of experience in long term care planning.